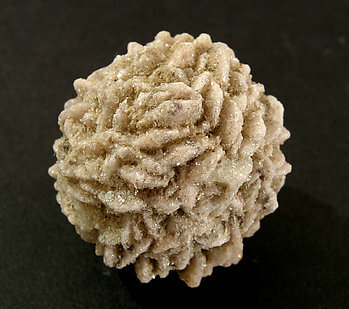 Globular growth, practically spherical, a floater, of platy crystals. 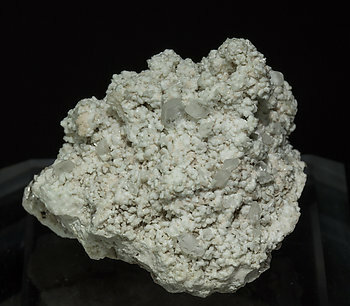 The development of the crystals and their luster are excellent for this rare calcium and tin silicate. 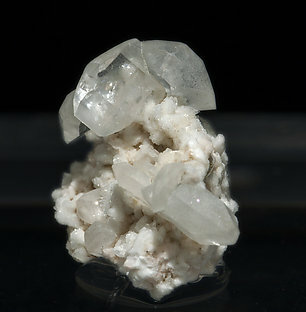 Very sharp Stokesite crystals, colorless, transparent, very bright and on a smoky Quartz matrix with Albite, Microcline and Muscovite. These samples were found in 1999 and noted in 2012 in a paper in The Mineralogical Record, and are considered as the best crystallized worldwide. They were recovered in a single cavity that produced very few pieces. 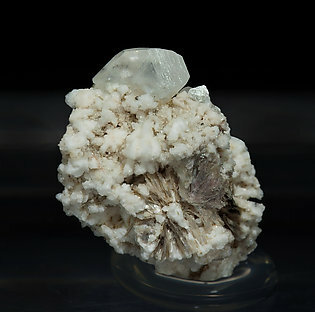 Very sharp Stokesite crystal, colorless, transparent, very bright and on a smoky Quartz matrix with Albite, Microcline and Muscovite. These samples were found in 1999 and noted in 2012 in a paper in The Mineralogical Record, and are considered as the best crystallized worldwide. They were recovered in a single cavity that produced very few pieces. 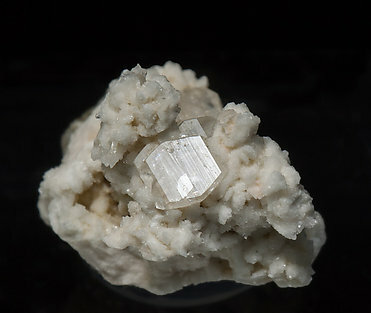 Very sharp and aerial Stokesite crystal, colorless, transparent, very bright and on matrix, with Albite and Microcline. These samples were found in 1999 and noted in 2012 in a paper in The Mineralogical Record, and are considered as the best crystallized worldwide and they were recovered in a single cavity that produced very few pieces. 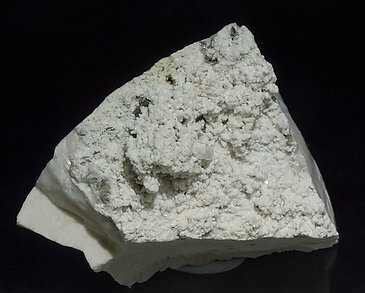 Very sharp Stokesite crystals, colorless, transparent, very bright and on matrix, with Albite and Microcline. These samples were found in 1999 and noted in 2012 in a paper in The Mineralogical Record, and are considered as the best crystallized worldwide and they were recovered in a single cavity that produced very few pieces. 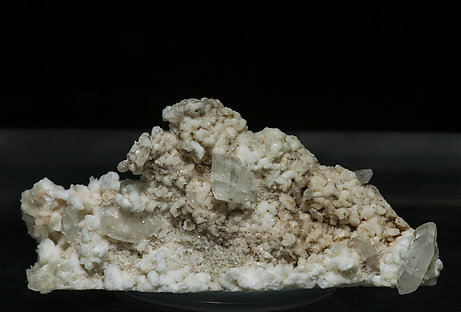 Very sharp Stokesite crystals, colorless, transparent, very bright and on a smoky Quartz matrix with Albite, Microclineand Muscovite. These samples were found in 1999 and noted in 2012 in a paper in The Mineralogical Record, and are considered as the best crystallized worldwide. They were recovered in a single cavity that produced very few pieces. 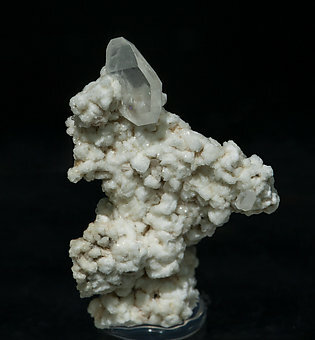 Very sharp and aerial Stokesite crystals, colorless, transparent, very bright and on a matrix of smoky Quartz crystals with Albite, Microcline and Muscovite. These samples were found in 1999 and noted in 2012 in a paper in The Mineralogical Record, and are considered as the best crystallized worldwide and they were recovered in a single cavity that produced very few pieces. 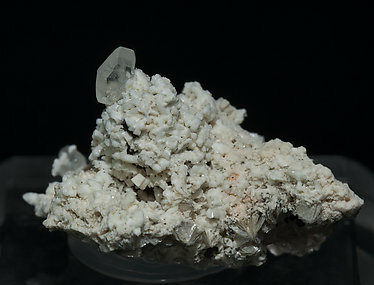 Very sharp Stokesite crystals, colorless, transparent, very bright and on a matrix of Quartz with Albite, Microcline and Muscovite. 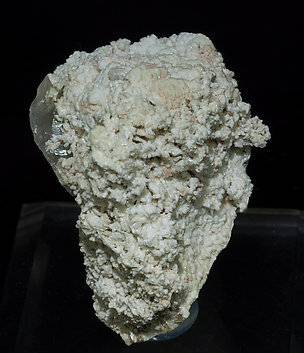 These samples were found in 1999 and noted in 2012 in a paper in The Mineralogical Record, and are considered as the best crystallized worldwide and they were recovered in a single cavity that produced very few pieces. 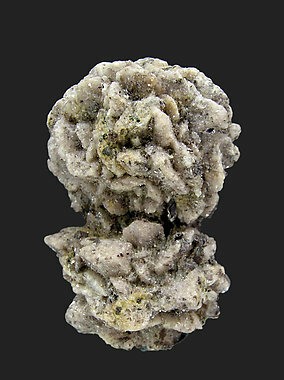 Double spheroidal growth of well defined crystals of this rare calcium and tin silicate. 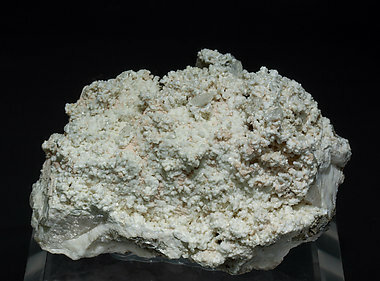 With small Plumbomicrolite orange crystals.